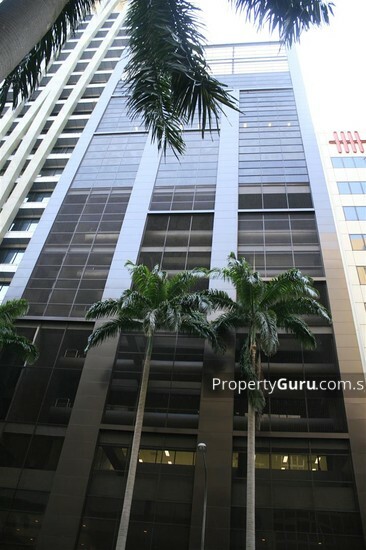 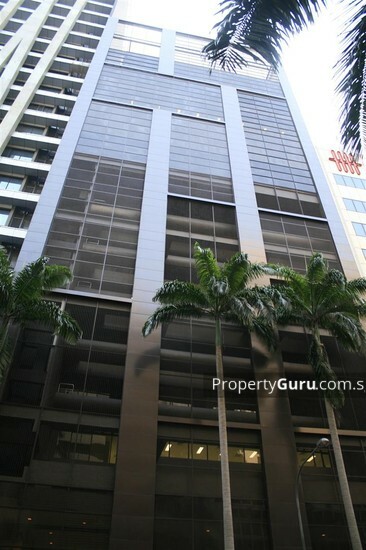 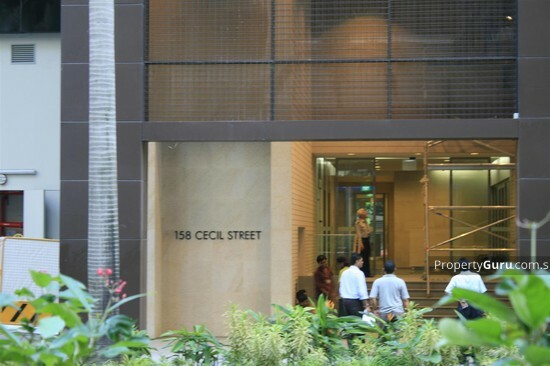 58 Cecil Street is a 14 storey premium grade office tower. 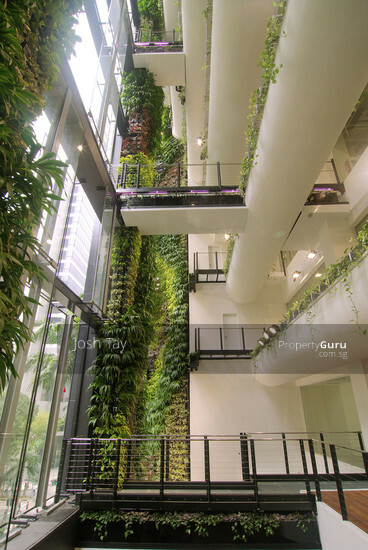 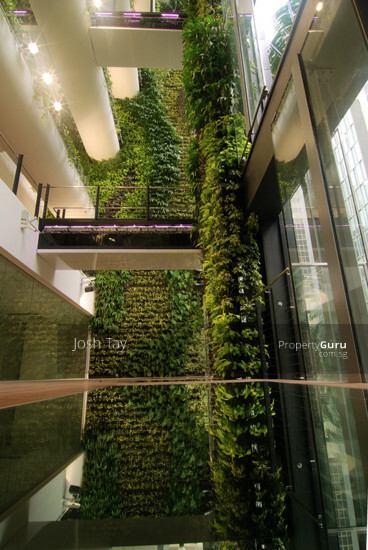 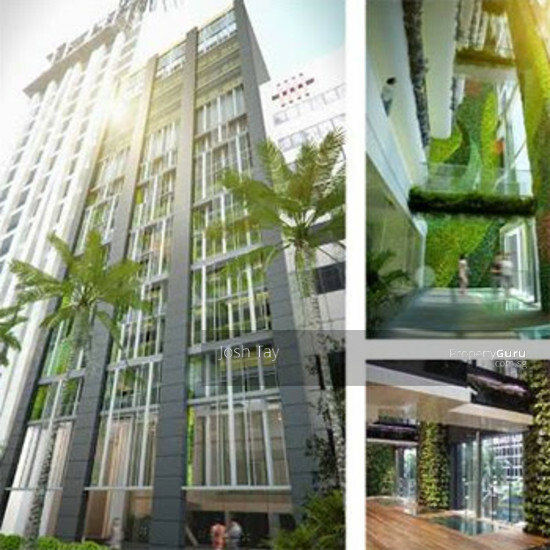 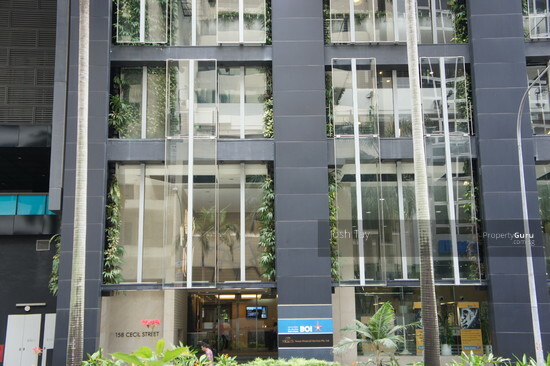 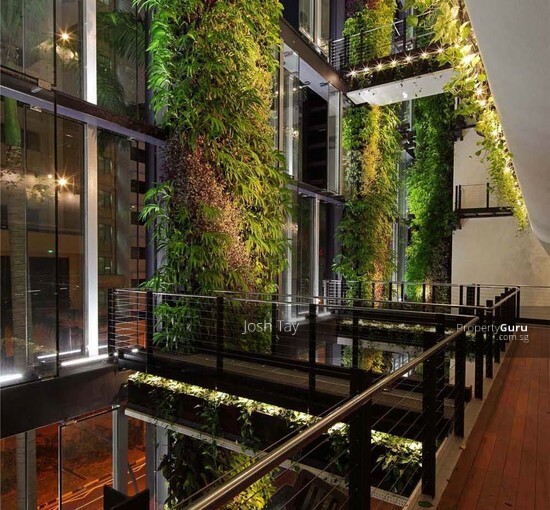 Revolving around a green concept , the façade is adorned with luscious plants and creepers on its walls and columns within to inspire a lively and healthy working environment. 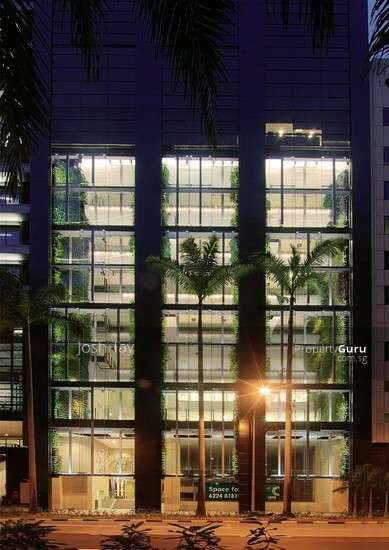 The building has a net lettable area of approximately 116,000 sq ft with floor plates ranging from approximately 7,000 sq ft to 10,000 sq ft.